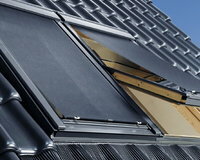 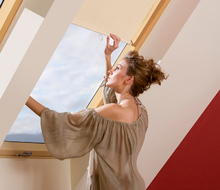 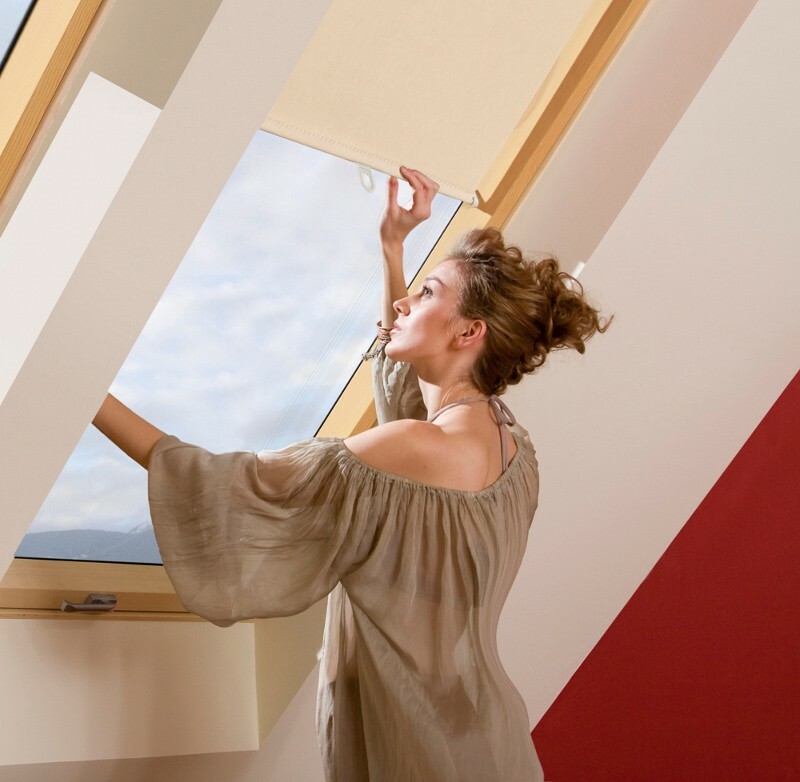 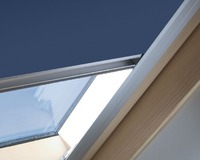 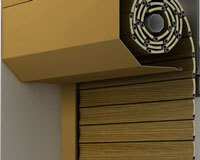 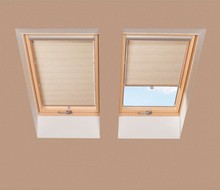 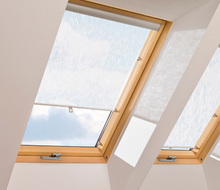 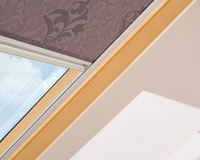 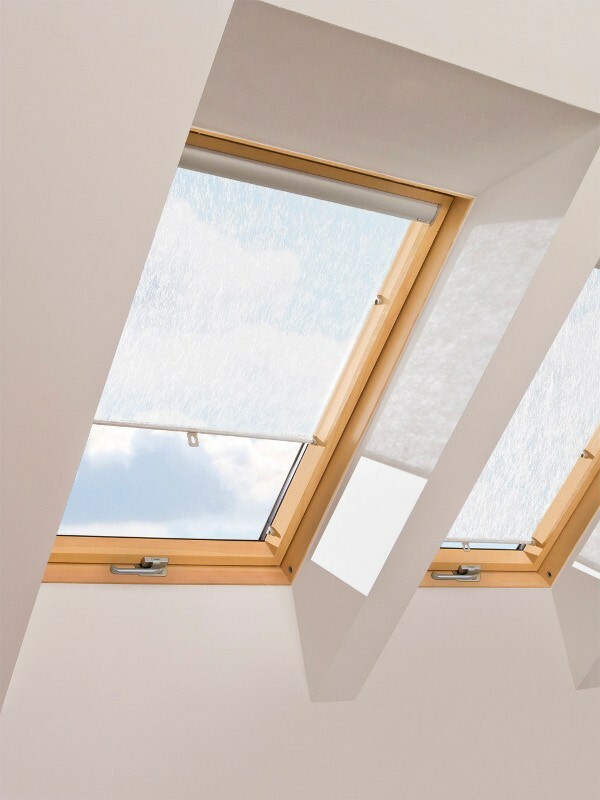 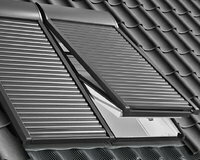 The standard ARS protects from the light and at the same time can be an additional element of decoration in the attic. 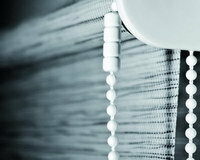 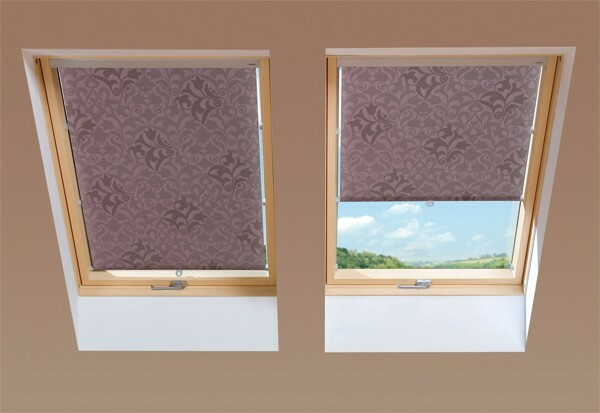 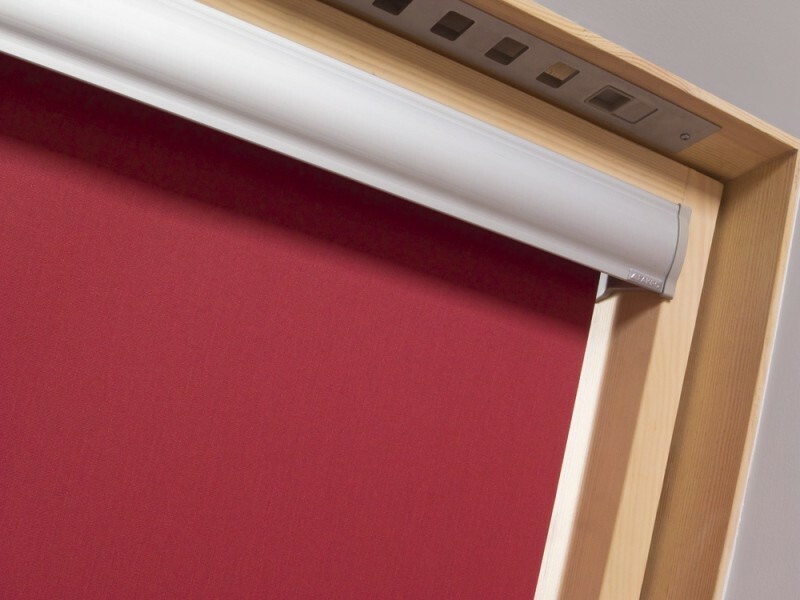 The ARS roller blind reduces the amount of incoming light, adds style to the room, and the wide range of fabric designs (plain, patterned) allows you to match or contrast the blind's material with the decor of any room. 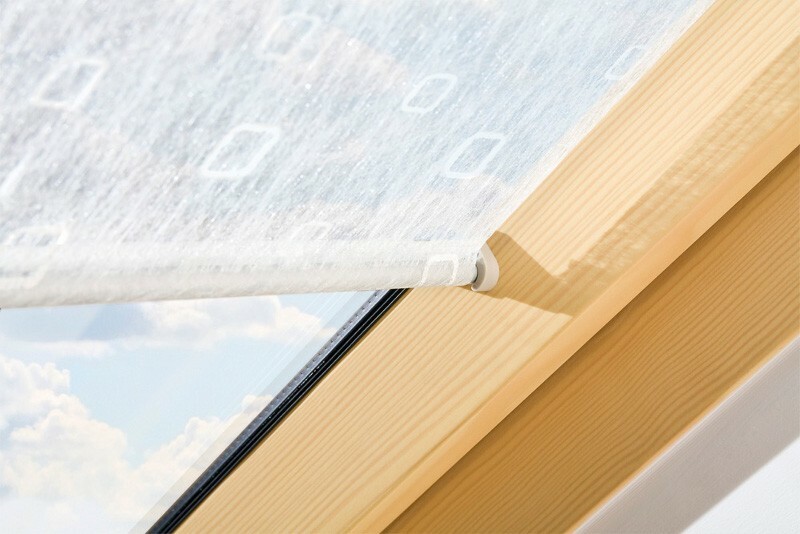 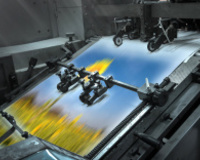 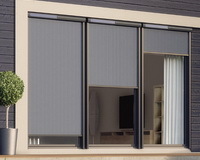 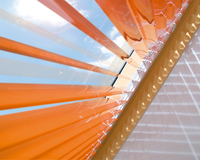 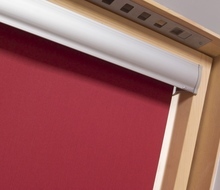 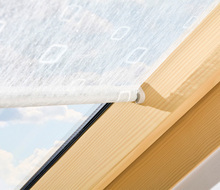 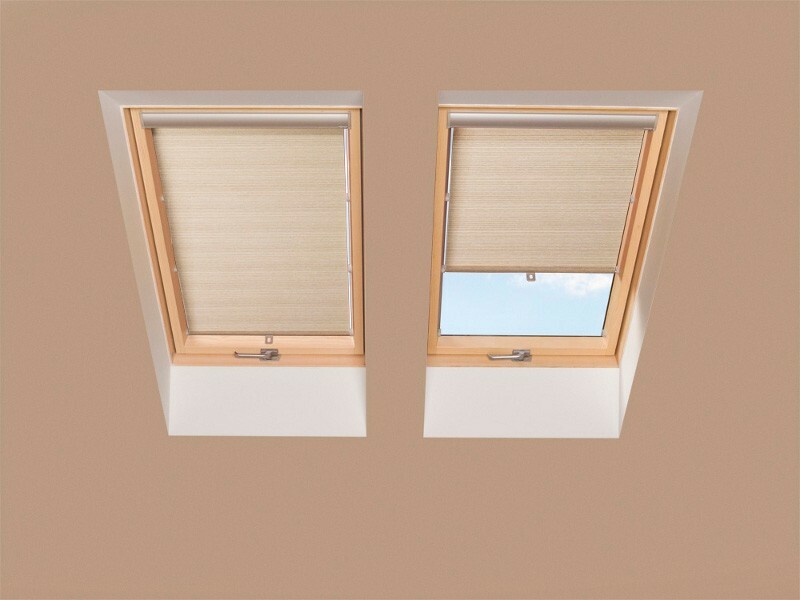 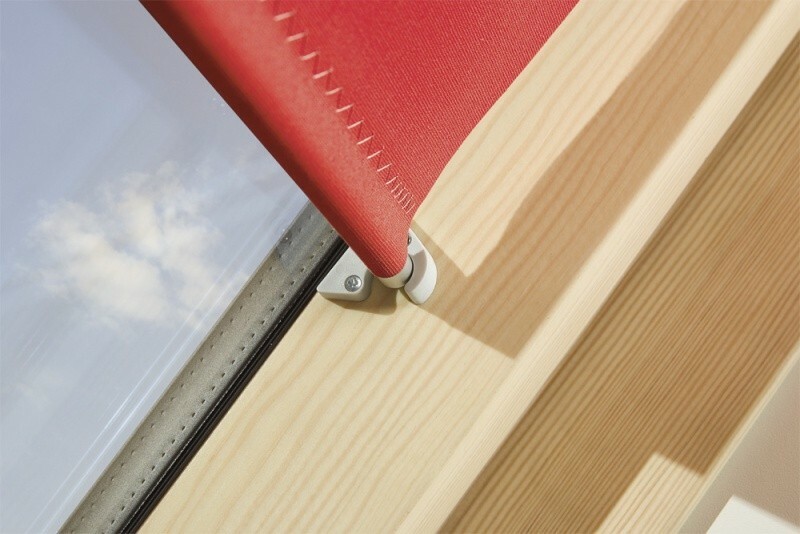 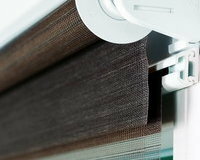 ARS blind is a material rolled up on a roller with the spring. 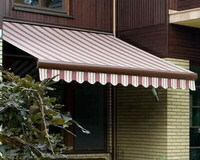 It has an elegant aluminium fascia, which hides the roller. 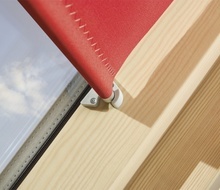 Three pairs of fastenings installed on the sash allow the blind to be fixed in different positions. 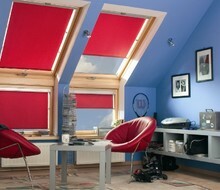 provides privacy by covering the window. 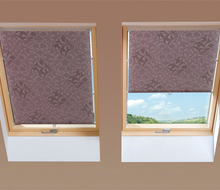 ARS blind is manually controlled. 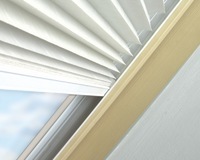 ZST control rod enables operation of an ARS blind which is out of reach.